So where has all of Keynes' leisure gone? 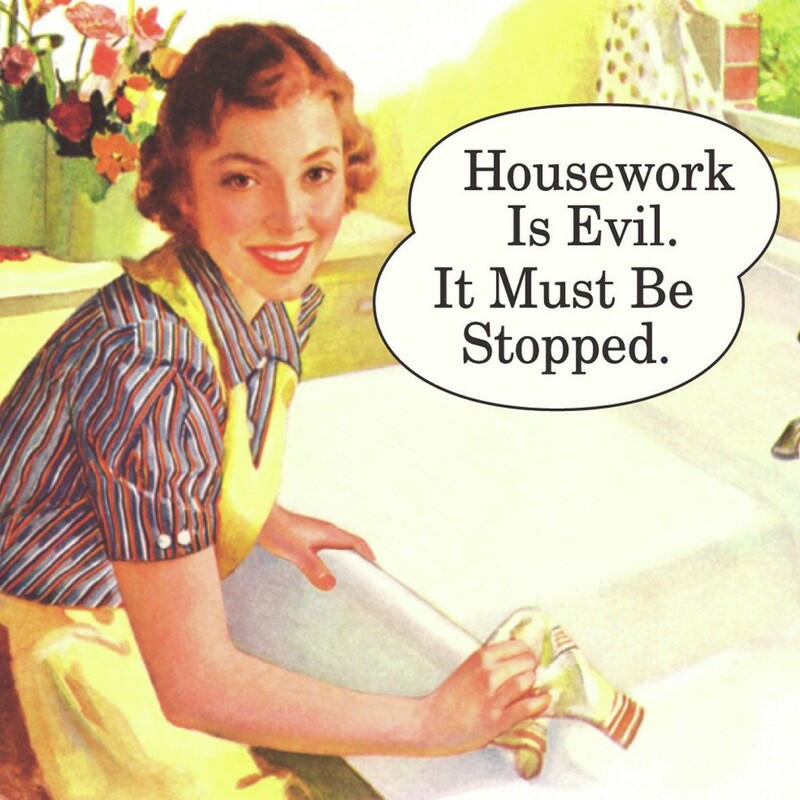 They spend an average of 11-and-a-half hours doing housework, while men complete just six. A survey, commissioned by BBC Radio 4's Woman's Hour, found cooking was the most popular job. Women said their chief responsibilities included changing sheets (86 per cent) and cleaning the toilet (83 per cent). Whereas men were in charge of bins (80 per cent) and DIY (78 per cent). The least popular tasks for both sexes were loo cleaning and ironing. Keynes was proposing that as we got richer then we'd take more of our increased wealth as leisure. Which we have, in terms of our market working hours, to some extent at least. In the 1930s Saturday was still, for many, at least a half-working day. The standard 37.5 hour week of today would have been regarded as being near a part-time rather than full-time work load. But the real reduction in working hours has come as a result of the mechanisation of household production. Those microwaves, vacuum cleaners, gas ovens, central heating and so on, what Ha Joon Chang and Hans Rosling refer to collectively as the "washing machine", have led to a massive drop in the hours spent on running a home. It would be stretching it a bit to say that a housewife in 1930 was working 11.5 hours a day on housework but not much: it was certainly 8-10 hours a day, very much a full time job. And it's that labour that just isn't being done any more: leading to the explosion of leisure time that we all currently enjoy. Keynes was right in that we've taken more of our increased wealth in the form of leisure. It's just that we've taken it from the non-market, household, part of our labours rather than the market and paid side.